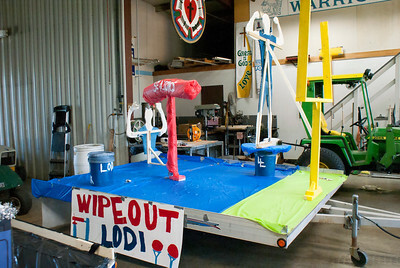 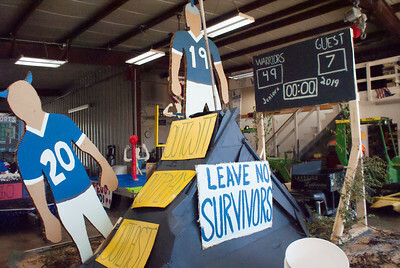 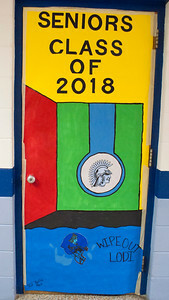 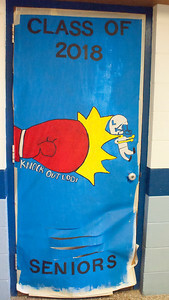 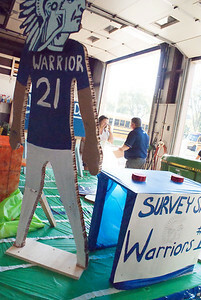 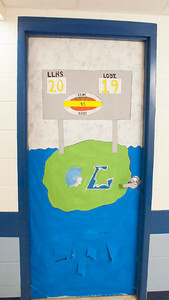 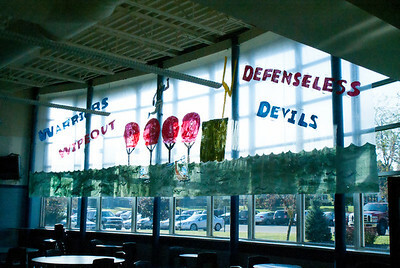 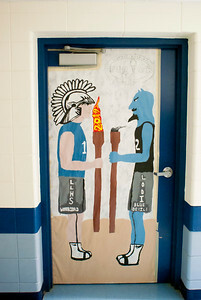 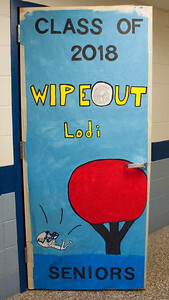 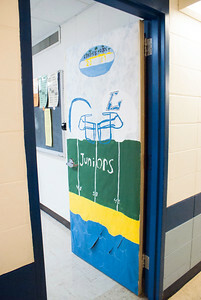 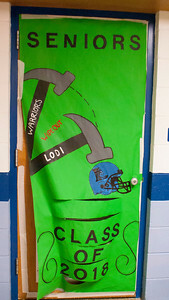 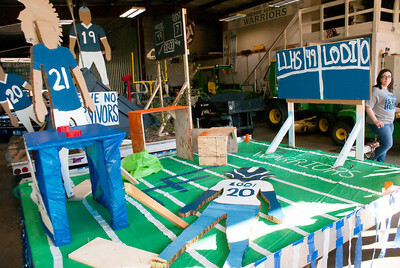 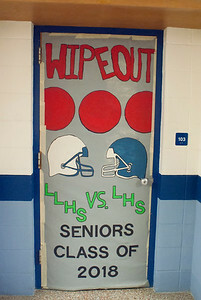 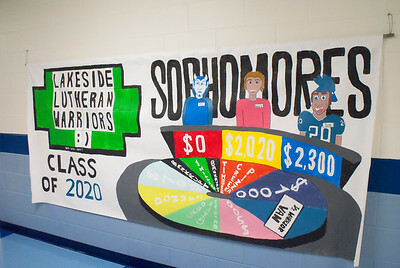 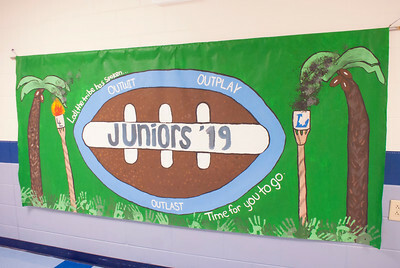 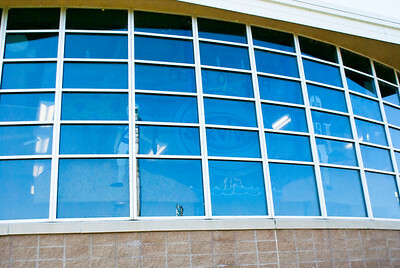 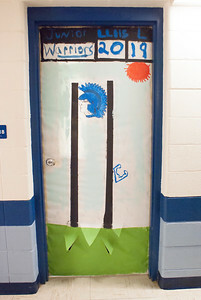 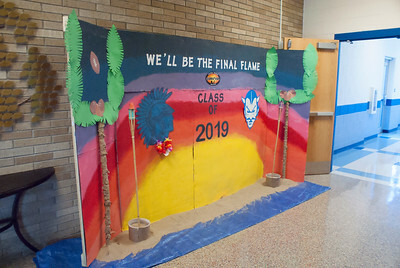 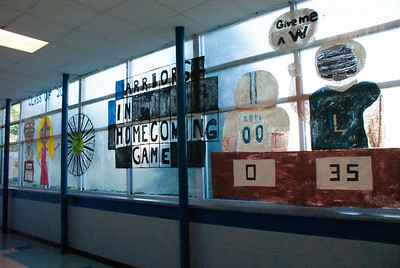 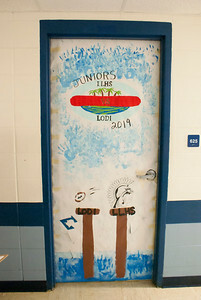 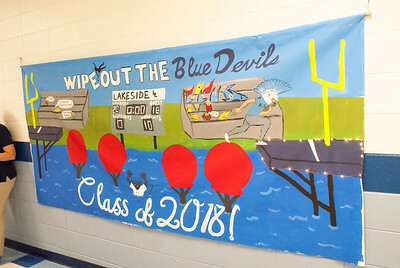 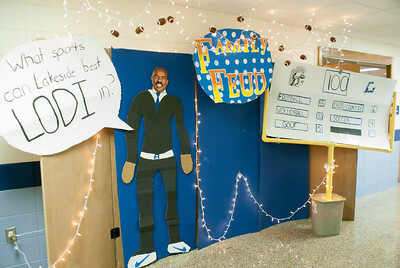 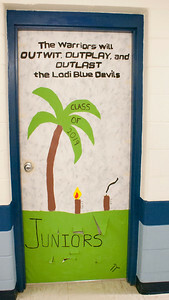 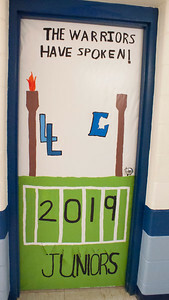 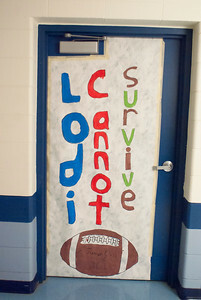 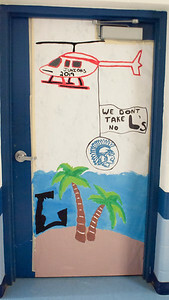 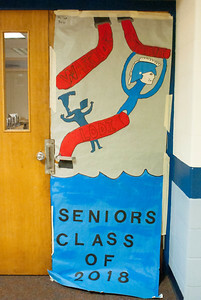 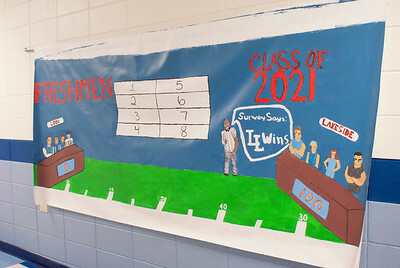 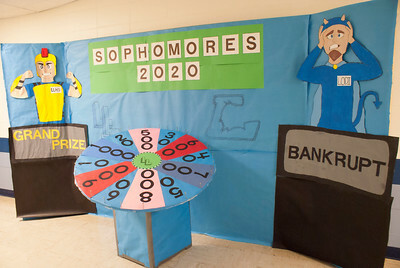 During Homecoming week, each class competes using its assigned theme to produce a video and decorate doors, floats, windows, hallway displays and banners. 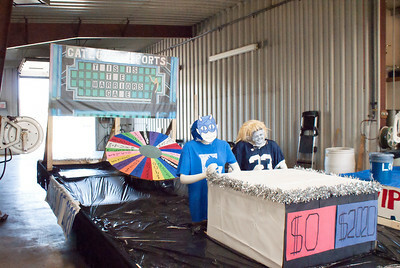 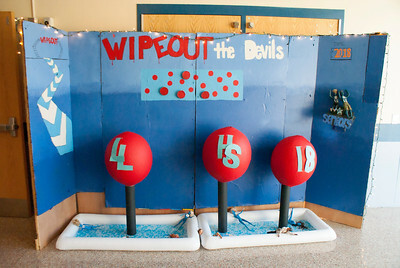 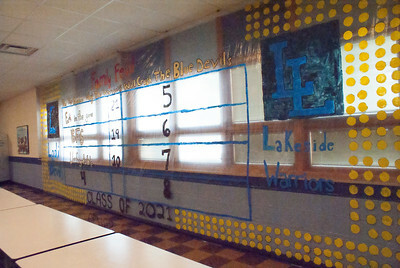 Points earned go toward each class' efforts to capture the spirit stick. 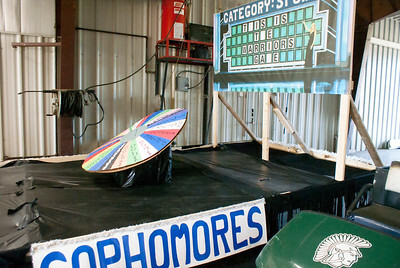 This year was "Game Shows."